Growing your hair out, especially from short hair, can take years. 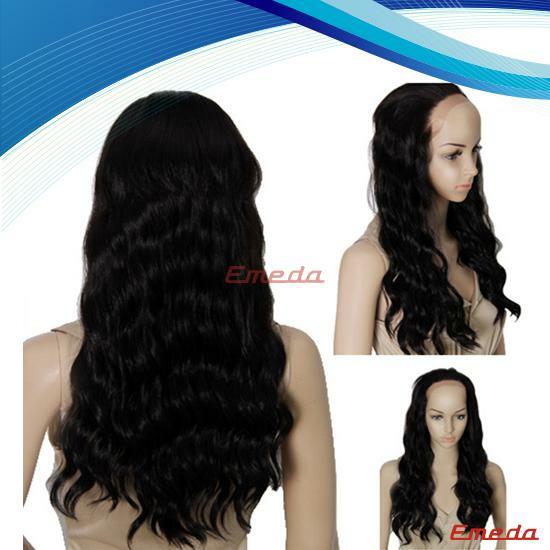 With hair extensions, you can have the long hair you want without the wait. 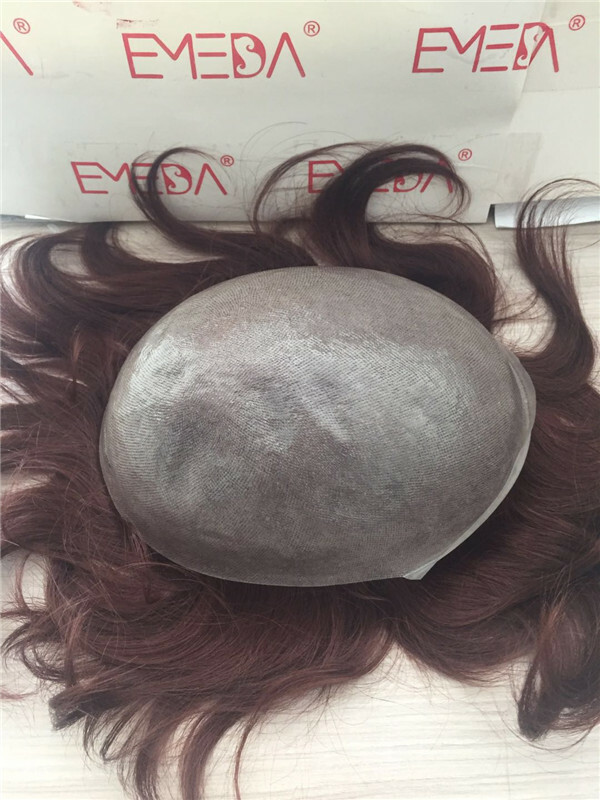 For women suffering from hair loss, hair extensions can be a beacon of light. 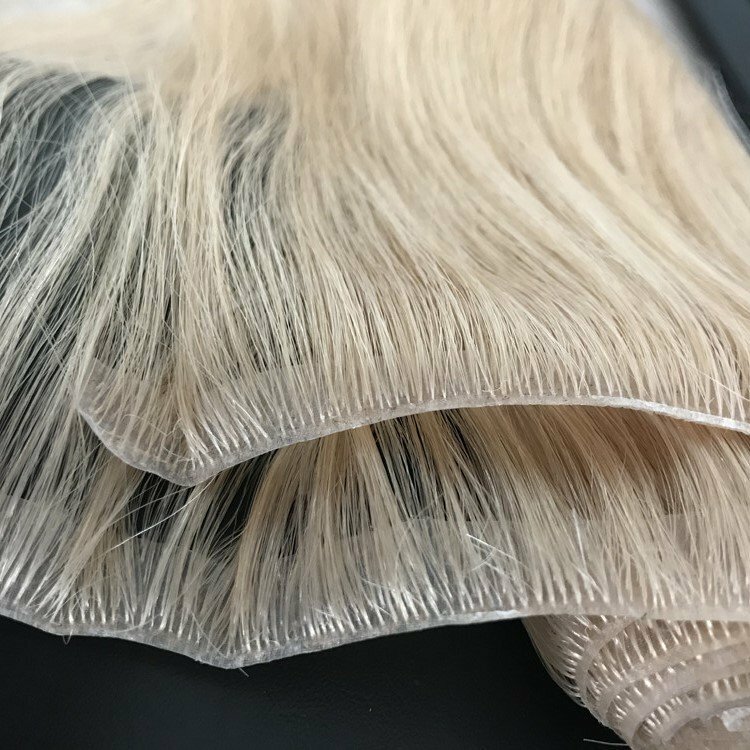 Not only can hair extensions lengthen your hair, but they also can be used to fill in balding areas and give your hair a more natural, thicker appearance. 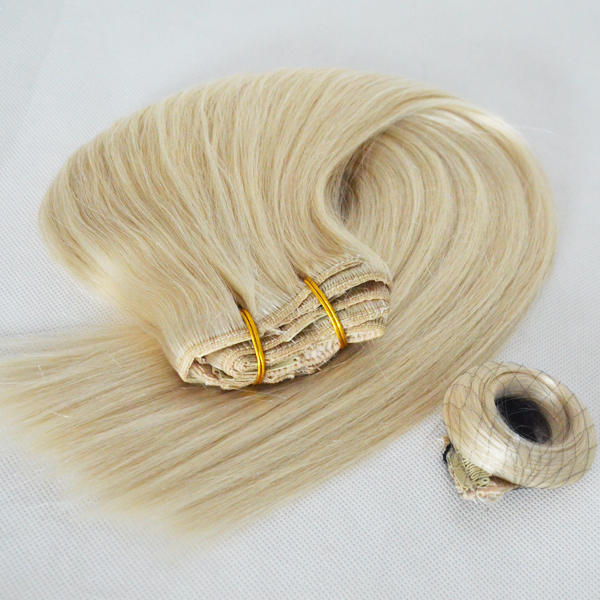 Hair extensions are done using different methods like Braid Weaves, Mega Tips or Micro Linking / bounding. Some used as serious extensions for long keeping and some for fun and a night out! Regardless of the method or intention, always make sure your extensions are done by a professional. Although when done correctly, hair extensions are safe and won't damage your hair or scalp, if done incorrectly, both scalp and hair damage can occur. You can have Extension on short hair if you hair on sides are 2" long when straight. You may bond hair in 1/4" strands of hair to look natural. 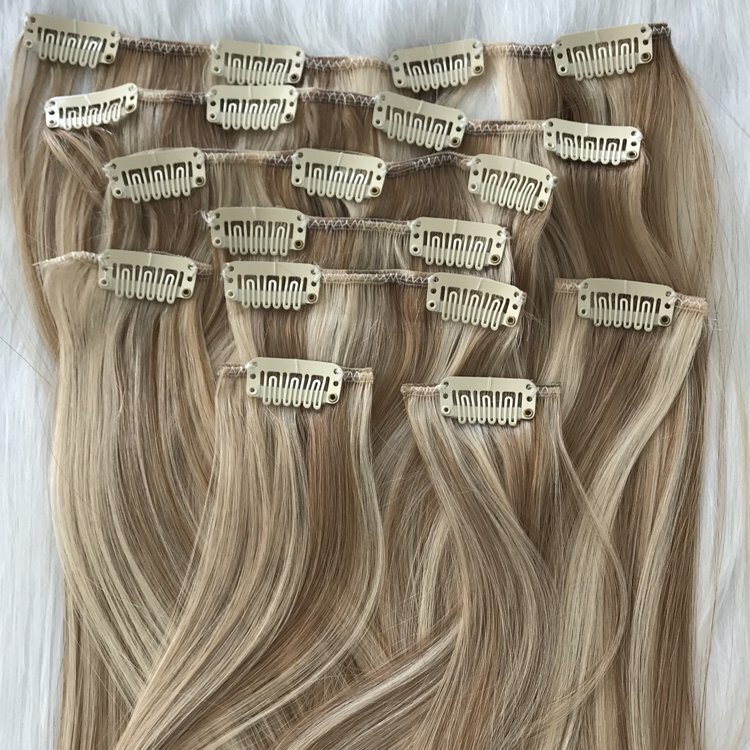 For example: Great Lengths has 25 strains per bundle and those can be cut and bonded to hair on sides in 1/4" strands, so that's 100 small strands to look natural per bundle. Most heads take 5 to 7 bundles to really look natural and you may have short bob or shoulder length or mid back to waist, but if you have a very short hair then your best choice would be just above shoulder until hair grows longer. Choose a top experience extension expert for a one-to-one consultation to be sure you feel comfortable for the investment of your new look. The extension should last for at-least 5 months when installed correctly by an extension-stylist. Extensions require care and maintenance and you must follow all steps and guidelines provided by your extension-stylist. 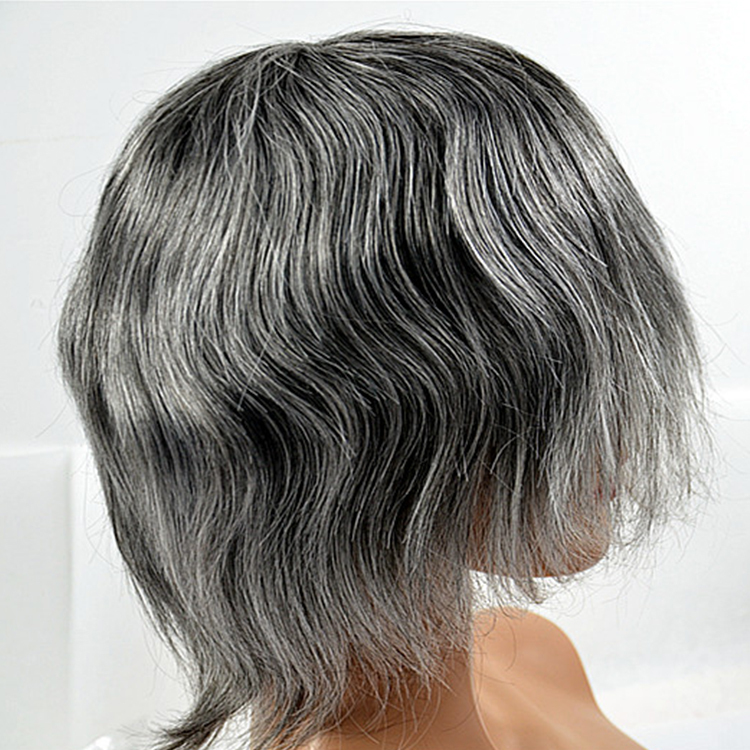 Otherwise bonds become weak and hair will slip and start to shed prematurely. You can blend colors to create a unique and natural look - For example you can blend two colors of dark brown and black "called multi blending" to make the final look natural. How to achieve short to long hair instantly with our hair extensions for short hair: You’ll need a PRO hair stylist to apply your hair. Meaning someone who is certified to put in tape-in hair extensions, specifically. This will ensure that your hair is installed properly and all of the steps are followed correctly so that your extensions won’t slip. A PRO will install hair for short to long hair instantly, and will ensure that your hair stays healthy and increase the span of wear time. You’ll need 1 hour. 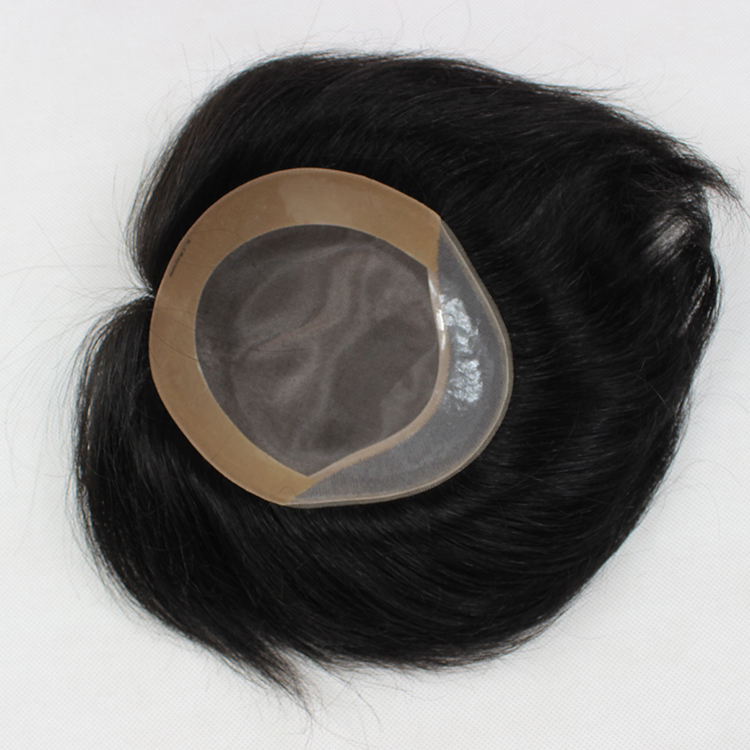 At least two packs of Glam Seamless tape-in hair extensions and a rat-tail comb. 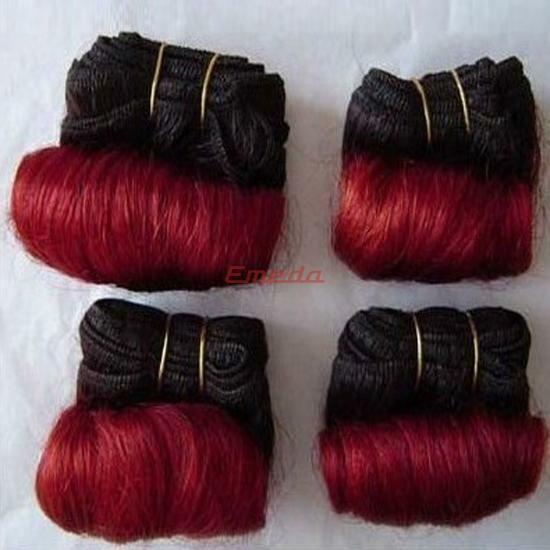 You’ll need at least three to four inches of your own natural hair to cover tape and create the seamless natural look. 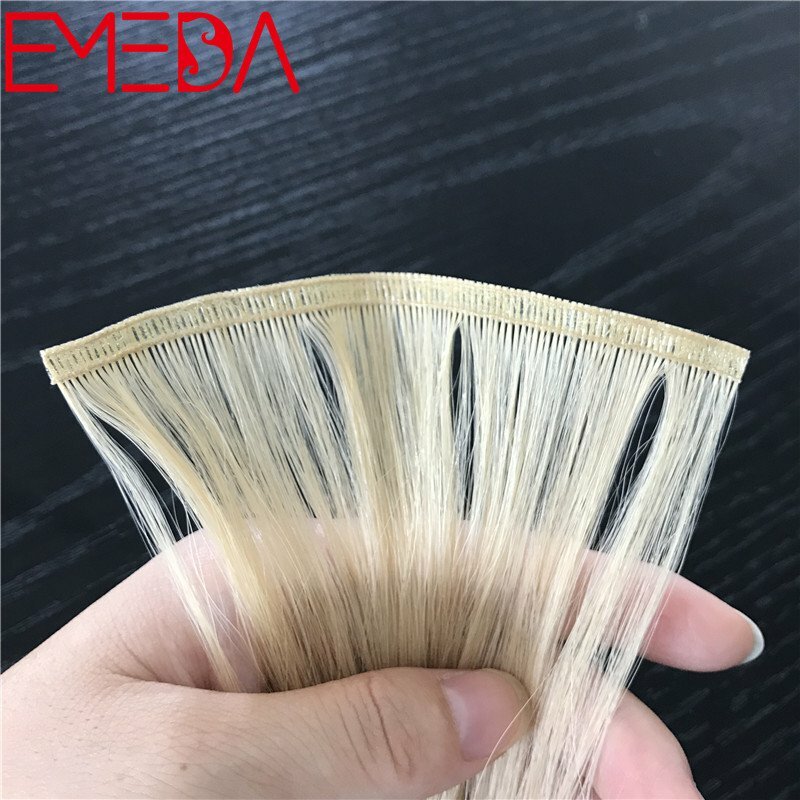 We think tape in hair extensions are the best hair extensions for short hair because the hair extensions are sandwiched around the hair and in rows underneath the natural hair. 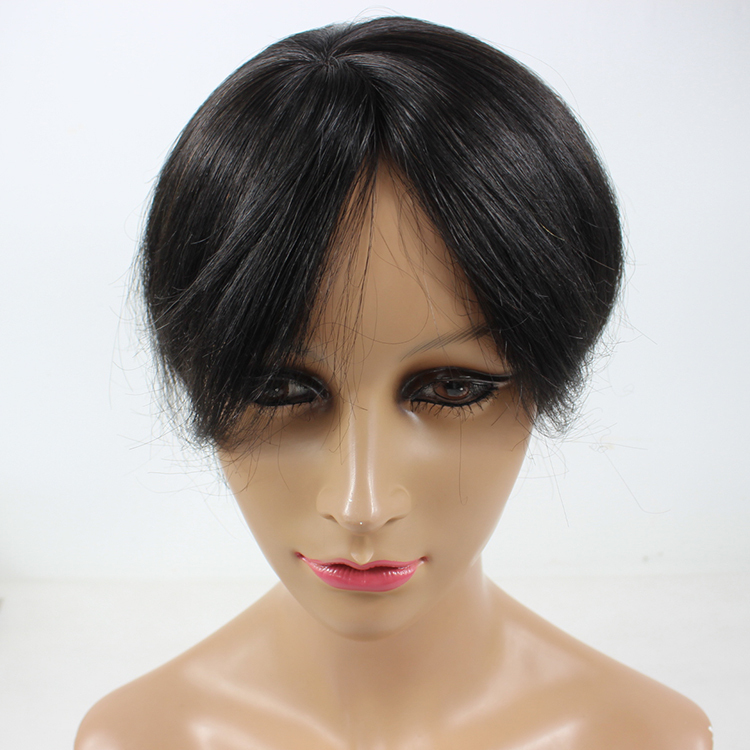 This creates the seamless Glam look for short to long hair instantly. Blending hair extensions for short hair: This is the most important part! You’ll need a PRO to blend your hair extensions for short hair. Note that the shorter your hair is the more difficult it will be to blend the hair, especially when installing hair much longer than your natural hair. This is why you need to mix hair lengths-short AND long hair extensions. After installing hair you will notice where the natural hair and the extensions meet. This will be more noticeable especially if your hair is blunt at the ends. Texturizing or thinning out the top layer of your own hair will help in blending your natural hair with hair extensions for short hair. 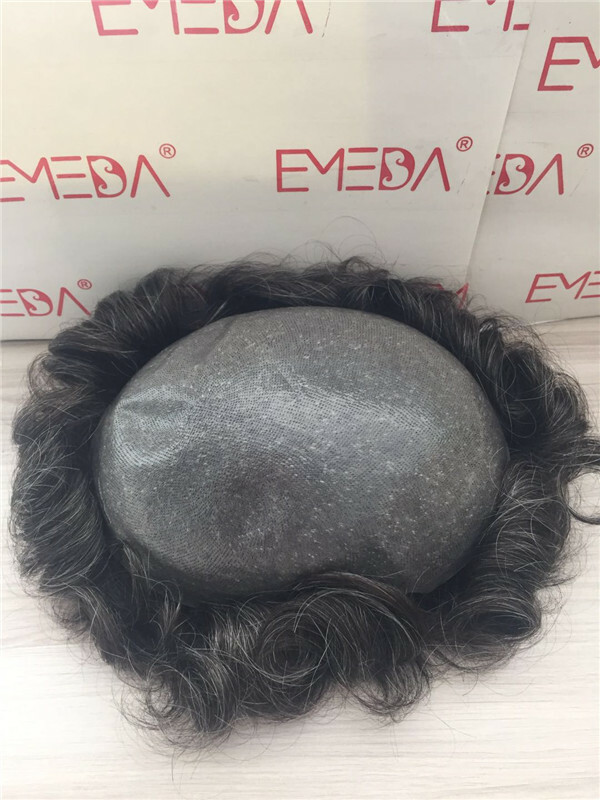 This will disguise where your natural hair and extension meet. For best results with short to long hair instantly look, have a PRO cut some layers into your extensions and do a FACE FRAME. Note that the more hair extensions you have to work with the better. You will need 150 – 200 grams of hair for layers to look full and natural. Curling and straightening should be done together. By styling your hair and extensions together you will create a natural blend. After thinning natural hair and adding layers to hair extensions for short hair, you are almost ready to rock your short to long hair instantly. How to Maintain Your ‘Short to long hair Instantly’ Look: You will need a shine spray, a dry shampoo, extension brush, sulfate free shampoo and conditioner and a deep conditioning repair mask. 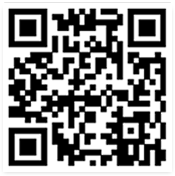 If you like to style your hair often, like we do, the following instructions will be beneficial to you and increase the lifespan of your hair extensions for short hair. Women with short hair can wear hair extensions and have a natural look if they choose the best type of hair extension for short hair. I used to have short hair and I know the worst and the best type of hair extensions for short hair. 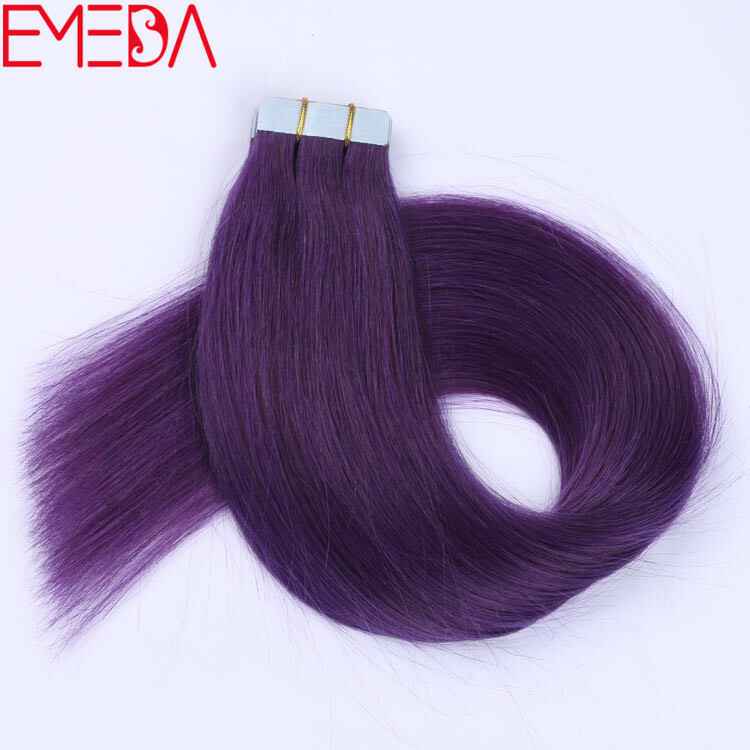 Hair extensions are the best solution if you have short hair, thin hair, or long hair and you want to transform your look in an instant. Many women believe that if you have short hair you cannot wear hair extensions, but the good news is that you can. If you have as little as 4 inches of hair you too can wear hair extensions. The most important thing you want to consider is the type of hair extension you choose as well as hiring the best hair stylist. 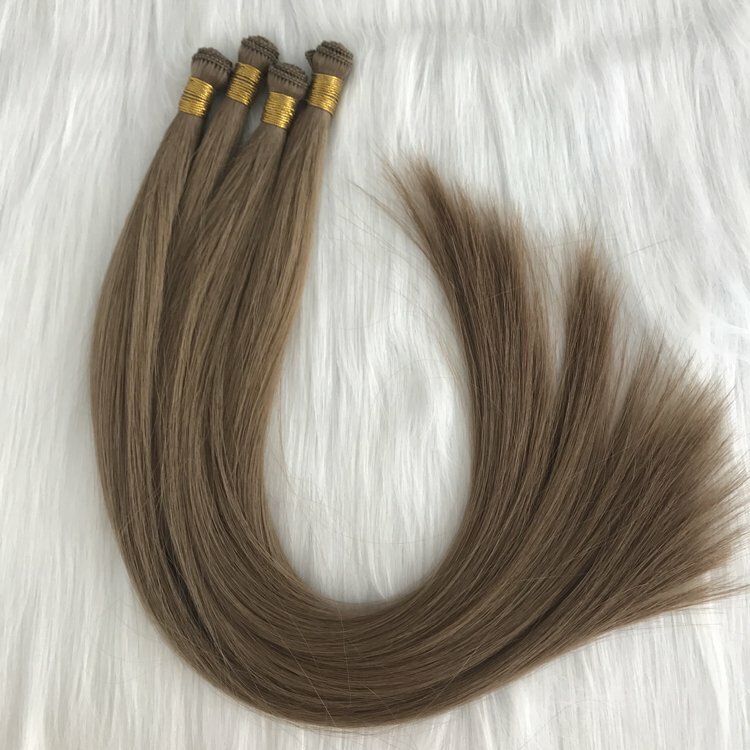 Hair stylists work magic and they will be able to apply and blend (cut) the extensions perfectly to make the hair Hair Extensions For Short Hair extensions look natural. Back in the day, 10 years ago I had very short hair and wore hair extensions. I got the beaded micro hair extensions (featured right) and at the time I thought I looked so hot. Recently, I found an old photo of me wearing those beaded extensions and it looked terrible! I chose a bad hair stylist who didn’t put enough hair extensions in and my own short hair was sticking out! You saw my short hair and then you saw the extensions. It was really bad and embarrassing-it was so obvious I had hair extensions. The entire point of hair extensions is for no one to know you’re wearing hair extensions. 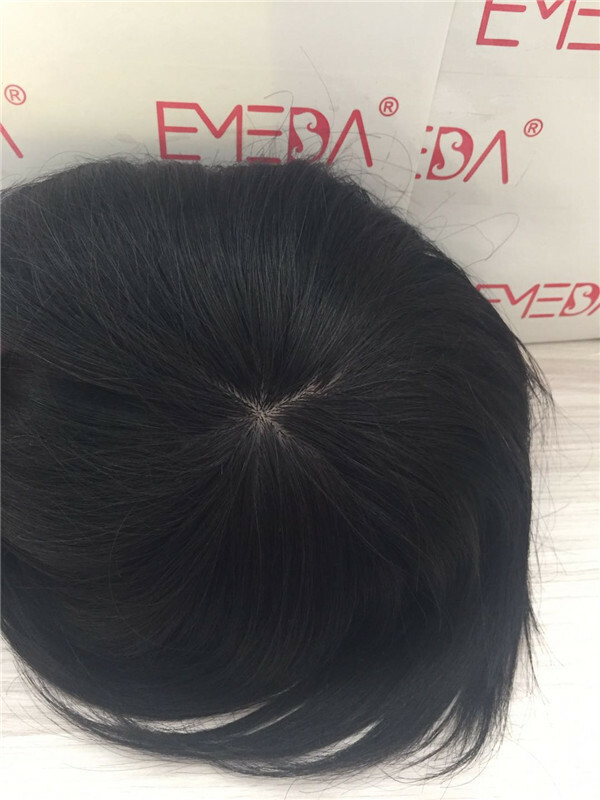 Micro bead/fusion/ individual micro extensions are not great options for women with short hair. They don’t blend well at all and the short hair because there are hundreds of tiny pieces and they stick out like a sore thumb with your shorter hair pieces. It looks really bad and I wouldn’t recommend micro/individual hair extensions for anyone with short hair. I gave up the micro extensions the minute I realized this was a terrible option for me. I also have thin hair, so the micro/fusion/keratin hair extension method was the worst experience of my life. I cut all my hair off after a bad color experience, this lady bleached my entire head of hair twice in one sitting and I looked like big bird-literally! LOL! So that is why I cut my hair off because it was so damaged. I wanted to wear hair extensions so I could look better and my hair could grow out. I continued on my hair extension search. Tape In Hair ExtensionsThen I moved on to glue in and sew in hair extensions. These were temporary solutions which didn’t allow my hair to grow and breathe. Although it was a cheaper option I put a lot of stress on my scalp and my hair didn’t grow as fast which was the entire point of wearing hair extensions-so I could get my hair long again. At this point I just wanted to give up. I didn’t want to wear my short hair but I couldn’t find a hair extension method that worked for me. Then one day I went to the salon and they told me about tape extensions. I though it sounded really “ratchet” at first. LOL! Tape extensions, yeah right. I decided to give the tape in method a try. All the women at the salon were wearing them and had not complaints. Not to mention the hair and the cost of application was way less than the micro extensions. I got the tape in method done, using 40 pieces, and it was amazing! The application took 30 minutes and my hair stylist did an amazing cut. It looked and felt so natural. After application I had no problems. I could wash my hair, workout, and it blended really well. I went in every 3 months to get them reinstalled and my hair lasted for about a year. In that year my hair grew so much! My hair went from my chin to way past my shoulders after wearing the tape extensions. What I love about the tape extensions is that they grow out with your own hair and they don’t tangle like the micro/fusion/keratin hair extensions. This was the first time that I saw real hair growth and had a great hair extension experience. I always had a hard time wearing hair extensions with short hair until I tried the tape in method. Now that my hair has grown out I still wear my tape in extensions for volume and chemical free color. After that terrible hair extension experience and bad color job I am very careful with the chemicals I put in my hair. With the tape extensions I can add highlights and ombre without coloring my own hair. This allows to to have healthy hair that continues to grow. 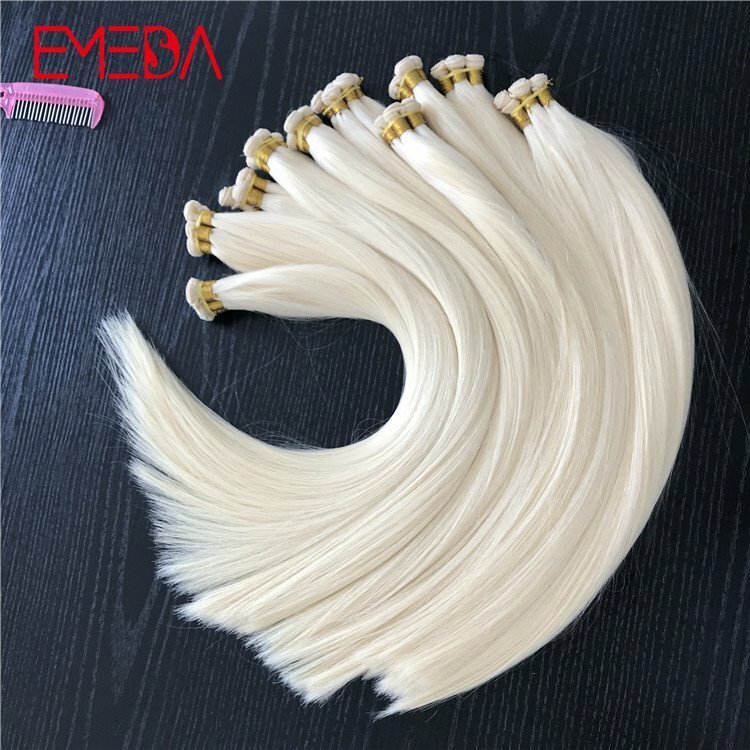 Clip in hair extensions are great if you just want hair extensions from time to time. But they do need to be taken in and cut by your hair stylist to look natural. 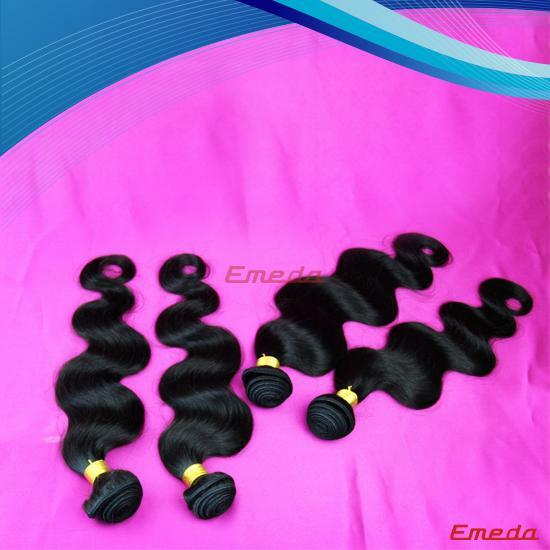 WHY DOUBLE DRAWN HAIR IS SO POPULAR?